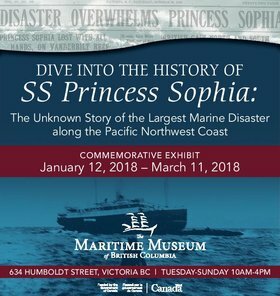 Nearly 100 years ago, SS Princess Sophia sank in Alaska after 40 hours on Vanderbilt Reef, on its way back to its home port of Victoria, BC. The disaster left no survivors, claiming over 350 passengers and crew members. 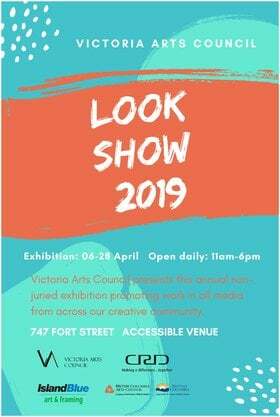 The exhibit brings together artefacts and archival documents from multiple organizations for the first time since being salvaged from the wreck, to tell the stories of those who lost their lives and the legacies the disaster has left behind. 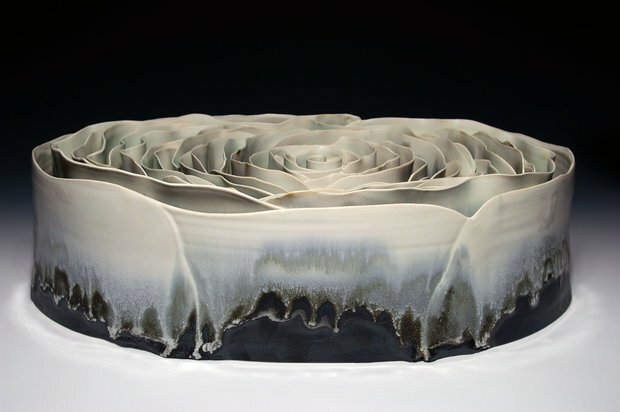 Join us at 6:30 PM on Thursday, January 11th at the Maritime Museum of British Columbia for the exhibit’s Opening Reception and remarks from Bill Morrison with a keynote speech from Ken Coates. Coates and Morrison’s book The Sinking of Princess Sophia: Taking the North Down with Her (Oxford, 1990) helped draw attention to this important West Coast marine tragedy.